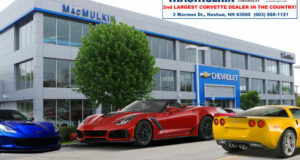 From Road To Racing: The 2017 Chevrolet Corvette Grand Sport - MacMulkin Corvette - 2nd Largest Corvette Dealer in the World! 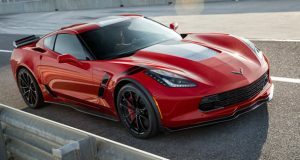 As part of their preparation to release the latest variant of Corvette, Chevrolet brought the new model to Sebring for fans to check out. 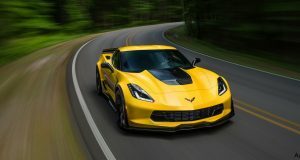 Justin Bell walks us through the ins and outs of why the Grand Sport name is so synonymous with sports car history.